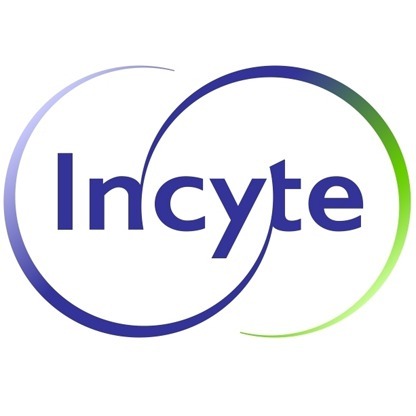 UBS analyst Carter Gould upgraded Incyte (INCY) to Buy while lowering his price target for the shares to $76 from $106. Incyte closed yesterday down $1.83 to $66.29. Gould thinks clinical catalysts against low expectations can drive $13-$17 per share of upside over 2018.